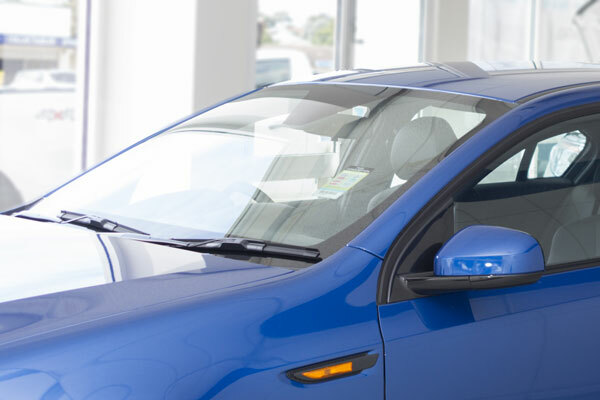 Going back to your car dealership for your logbook services is more often than not expensive and unnecessary to maintain the warranty on your new car. 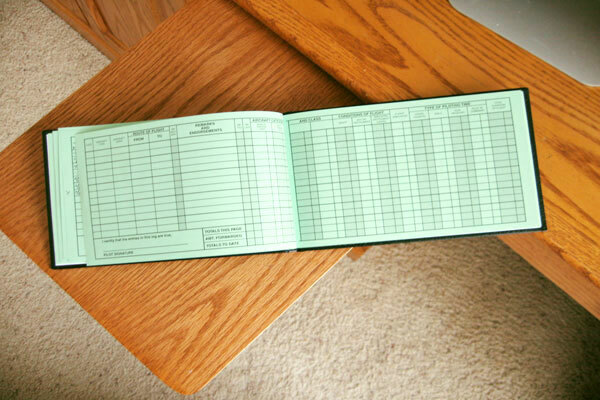 Creighton's TJM is able to conduct logbook services for all petrol, diesel, and light commercial vehicles. We're also able to conduct any minor or major repairs that might be needed, with genuine OEM parts where available. Contact us to organise a booking today. Before selling your second-hand vehicle or re-registering a vehicle with a lapsed registration, you'll need to have your vehicle inspected and issued a roadworthy certificate. Creighton's TJM is a long standing licensed vehicle tester, and we will inspect your vehicle's road safety compliance to Vic Roads stringent regulations. Contact us to organise your roadworthy inspection. As the local TJM Distributor we are well equipped for all your offroad needs, with an up to date knowledge of everything TJM from bullbars to suspension and everything in between. Our name aside, we also deal with Gippsland’s widest range of accessories for all makes and models of cars and 4x4 from towing, to dual battery systems, canopies, seat covers and almost anything you can think of. Alongside all of that our workshop will fit them all for you, we can even set you up in our system for all your regular services, major mechanical repairs, safety checks etc. 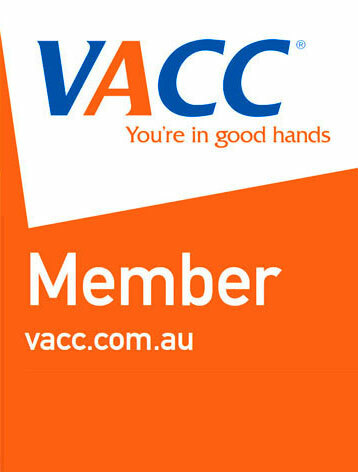 There’s not much we don’t do! If we don’t stock it, chances are we can get it in at the right price. We will go the extra distance for you and to give you the best experience and provide you with a convenient "one-stop" deal. Contact us if you'd like to know more about going off-road, or come in and browse our on-location off-road shop. The engine is the heart of the car; if something goes wrong here, it can drastically affect your vehicle's performance. Our fully trained technicians can recondition, repair or replace engines for a wide range of vehicles, using only quality parts. We can also repair your noisy or worn out tail shaft and universal joints, differential, axle and wheel bearings, even problems with your gearbox and transfer. Contact us if your vehicle feels more sluggish than usual. In addition to installing new components to 4x4 vehicles, we can also diagnose and repair problems with batteries, auto electrical systems and ignition systems in all makes and models of vehicle. 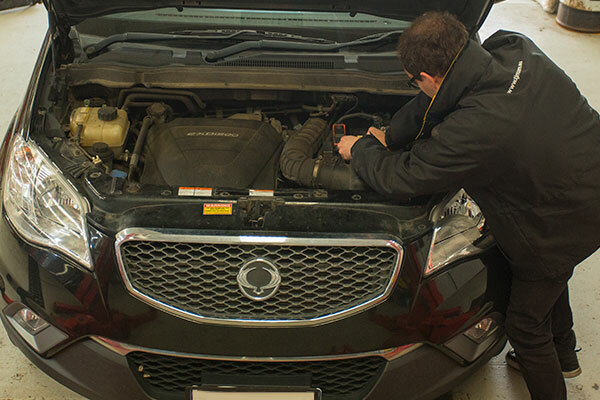 Our qualified mechanics can confidently test and replace starter motors, alternators and batteries. With the newer vehicle’s electrical systems being very complex, it is essential experienced and qualified mechanics replace or install electrical components and accessories. With that in mind, Creighton’s TJM have extensive experience installing UHF radios, electric brake controllers, driving lights, LED light bars, electric winches, turbo timers, performance chips, reverse cameras/sensors, in dash units, dual battery systems plus more. We also maintain wiring for lights and indicators on cars, caravans and trailers - need a globe replaced? No problems. 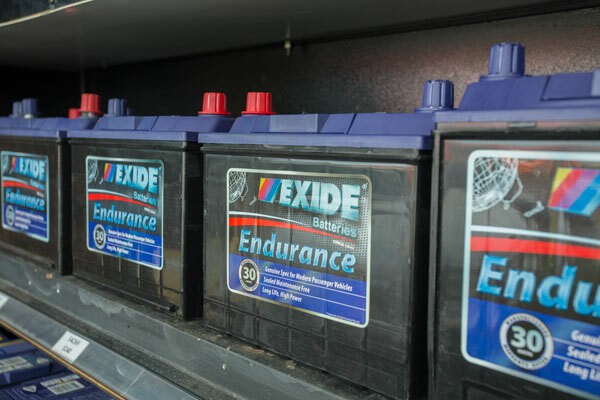 Creighton’s TJM are the local Marshall Batteries representative, who stock quality Exide batteries and come onsite to assist for a battery replacement or jumpstart. 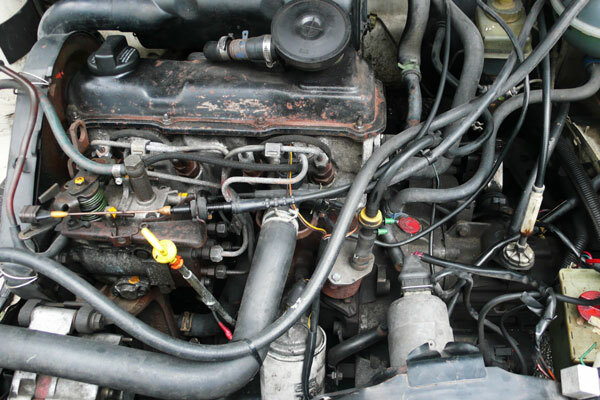 Contact us if any of your auto electrical systems aren't working as intended. If you're experiencing issues with ride comfort or handling, it's likely there are problems in your steering or suspension system. 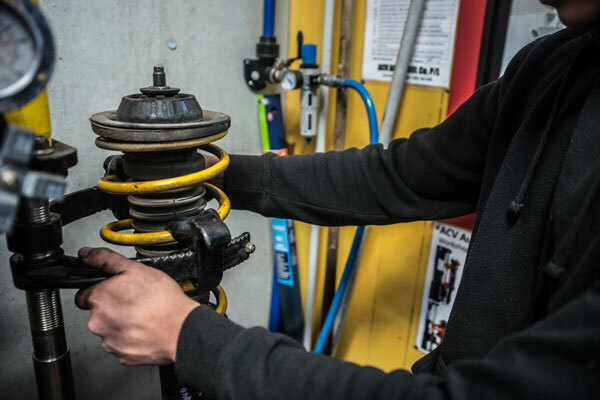 Creighton's TJM specialises in suspension systems for passenger vehicles and four-wheel drives, from repairing steering issues to fitting shock absorbers, as well as an authorised GVM upgrade installer. A large stock of the most common steering components is kept on hand, and we are the trusted local distributors for EFS, Toughdog and Lovell’s suspension parts and much more. If there's more play in your steering than you're accustomed to, or if your suspension isn't quite right, contact us for an inspection and quote. We are here to help! An overheating car can cause serious and expensive damage to the motor. 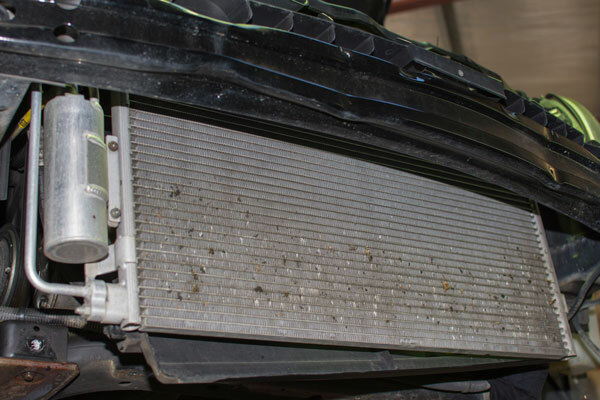 Creighton’s TJM recommend the cooling system be inspected with each service to ensure water pumps, fan belts, radiators, radiator hoses and serpentine belts will not let you down. Our qualified team perform all repairs on car cooling systems. Whether your car is overheating, leaking coolant, losing pressure or any other problem, we can help. Contact us if your vehicle's running a little hotter than usual. 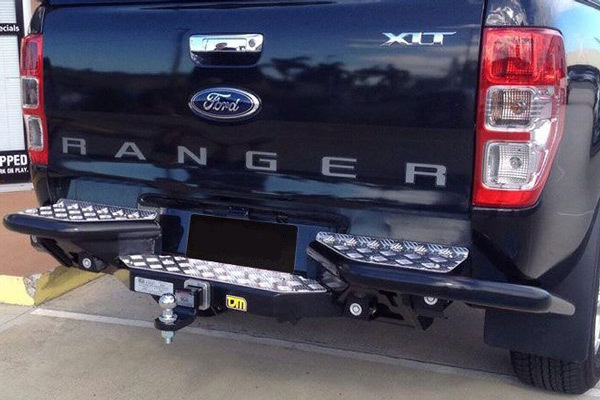 When you need a towbar, call Creighton’s TJM. 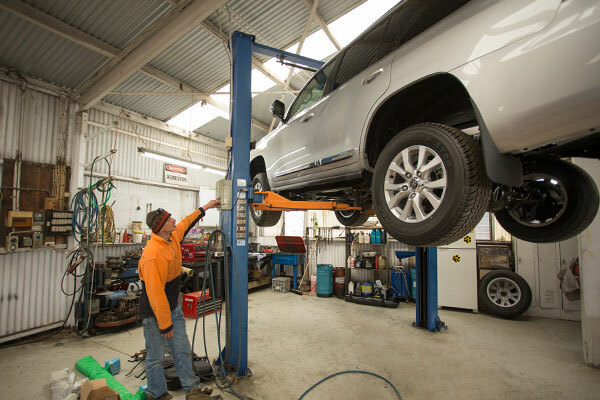 We have been the Latrobe Valley’s Hayman Reese distributor and stockist for over 30 years, with a wealth of knowledge to help setting your vehicle up for towing or helping with dangerous swaying problems. Competitively priced, we can prepare your vehicle ready to tow for daily chores or setting off on a tour of the country. We stock a variety of towing accessories including Clearview Mirrors, Rock Tamers, Milenco mirrors, a large selection of electric brake controllers, adjustable ball mounts and more. The braking system in your car is one of the most important safety components and there’s a lot more to the braking system than just brake pads; it’s vital that you get the entire system checked regularly to ensure your family travels safely. Something that most people also neglect is the clutch components of their vehicle, which can easily fail and leave you stranded when not properly inspected regularly. 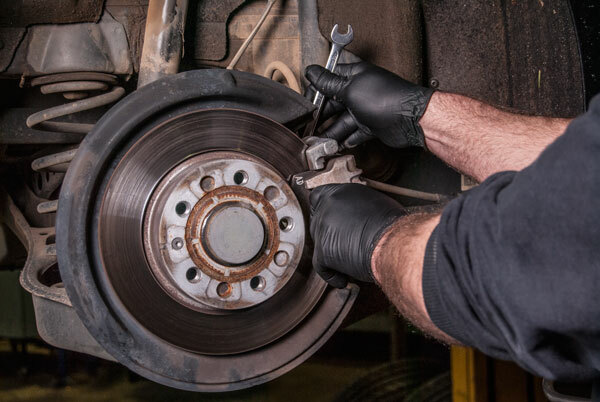 Our experienced technicians conduct a comprehensive inspection of your car’s braking and clutch systems components and can advise you on any necessary repairs or service items. If your brakes don't seem as strong as they used to be, or if you're having trouble shifting gears, contact us for a booking. Your windscreen plays an important role in driving safely. If damaged, it needs to be repaired or replaced before it puts you or other road users at risk. We can safely and swiftly repair or replace damaged windscreens, as well as replace side windows and rear glass. We offer a mobile service, where our fully qualified technicians will come to you, saving you time and money. Our reliable team of experts can provide all your tinting needs, be it your car, home or business, we will look after you! Call us today!